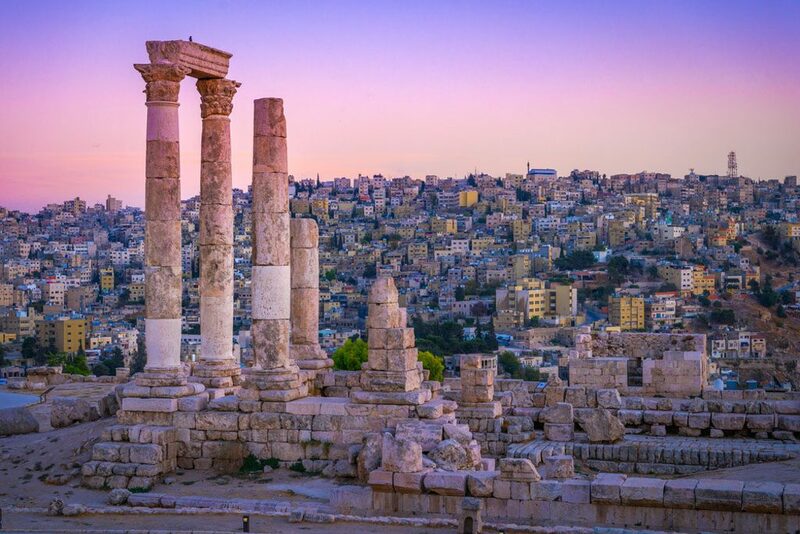 Ammon is the name for the ancient royal city of the Ammonites what today is known as Amman. During the Hellenistic and Roman periods it was called Philadelphia — the city of brotherly love. 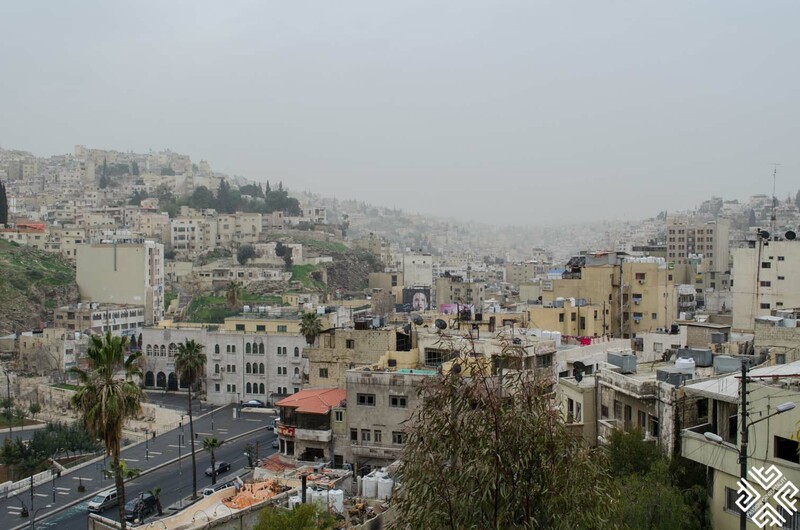 Amman was initially built on seven hills, today it sprawls over 19 hills and its areas are usually named after the hills (Jabal) or the valleys (Wadi) that they lie on. 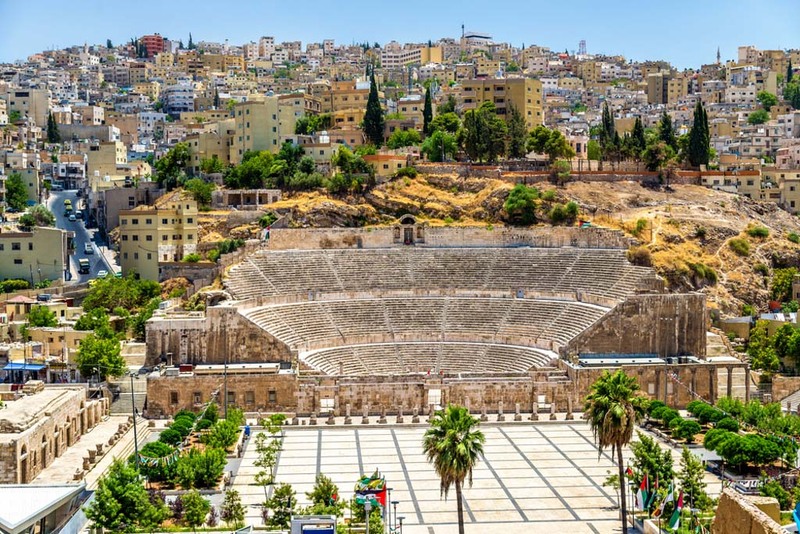 After spending almost a week in this historically rich capital, here are the highlights of Amman. 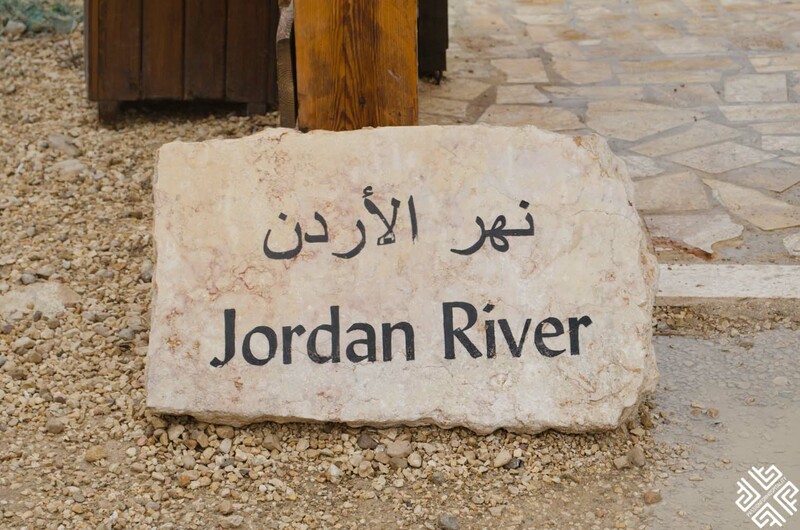 Jordan Pass is a sightseeing package which includes prepaid entry to over 40 attractions in Jordan as well as the waiving of tourist entry visa fees if you buy the Jordan Pass prior to your arrival to Jordan and stay a minimum of three nights (4 days). You can buy the pass here. You can also buy your visa upon arrival at the Queen Alia International Airport (QAIA). The single entry visa is valid for one month and costs 40 JOD (approximately 56 USD). If you can exchange some money prior to arrival in Jordan you will get a better exchange rate than at the airport. 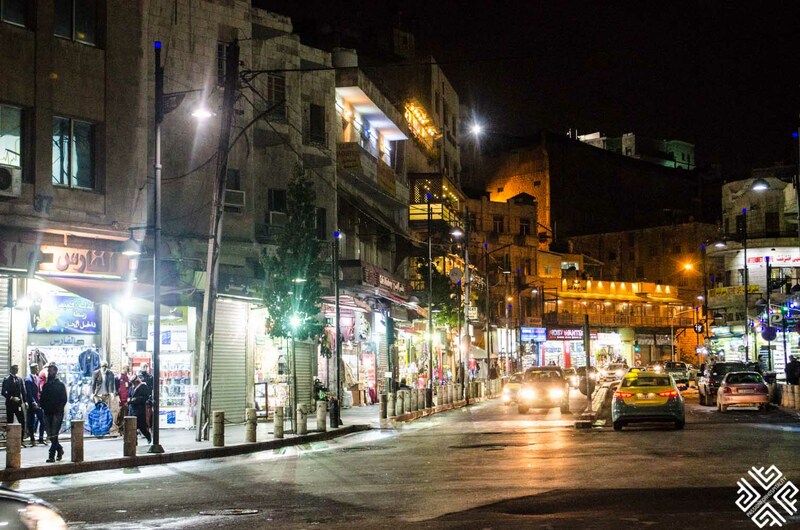 Book your reliable transfer prior to your arrival in Amman. 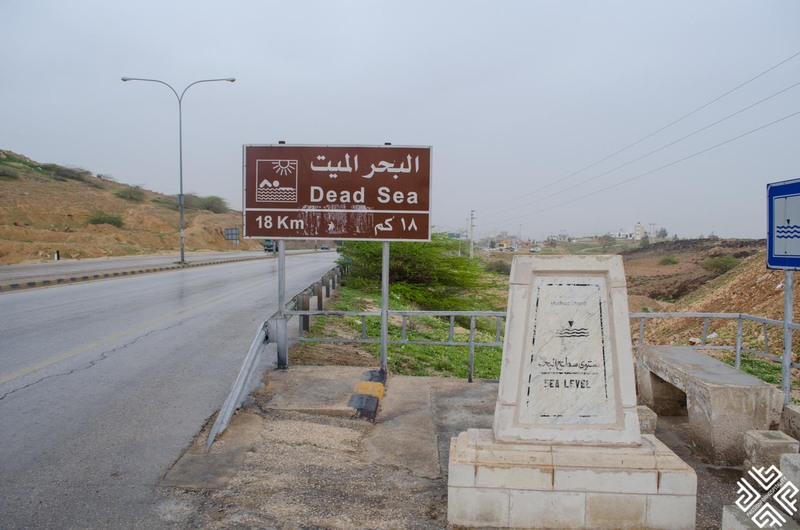 Your driver will meet you at the arrivals holding your name sign and will take you either to Amman or directly to the Dead Sea. 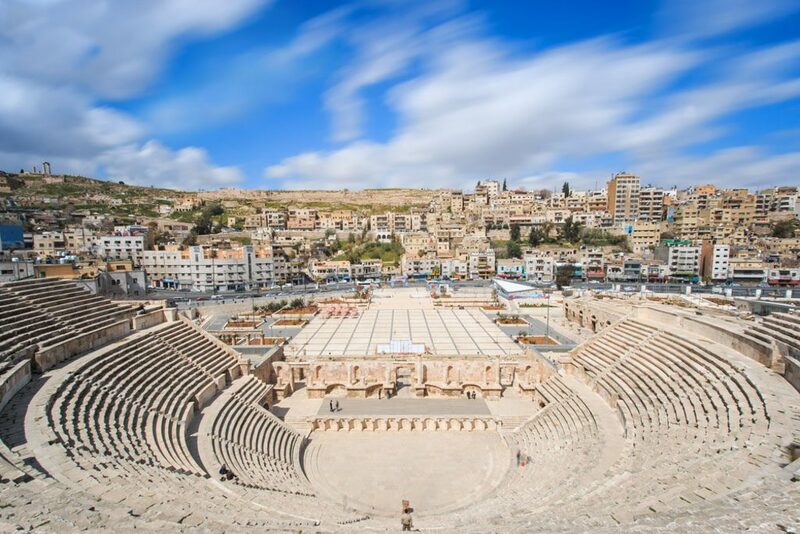 One of the landmarks of Amman, the Roman Amphitheater dates back to the Roman period when the city was known as Philadelphia. The 2nd century theatre was built to seat 6,000 people. Today it is used for cultural activities, musical concerts and festivals. I only got a glimpse of this historical monument which was once the site of the ancient Rabbath-Ammon that dominates the highest hill in Amman, Jebel al-Qala’a. The highlights the Citadel are the Temple of Hercules and the Ummayad Palace. The two pillars which are evident today are the remains of Roman Temple of Hercules. 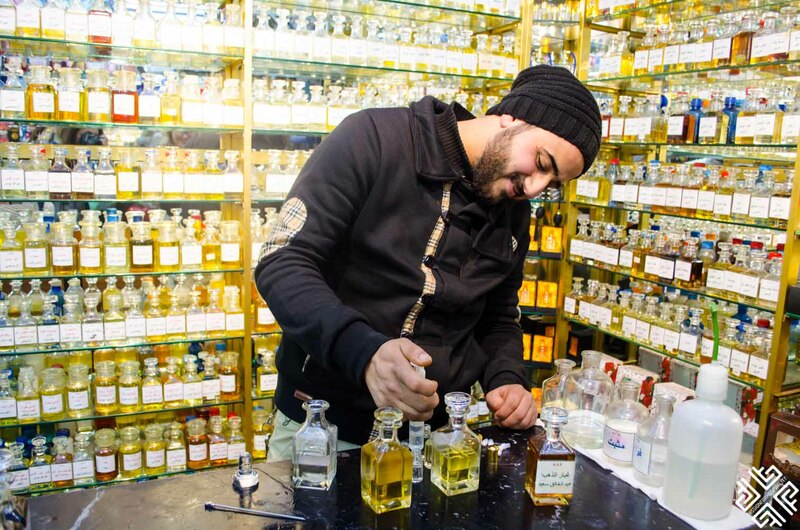 Enjoy a 2-hour guided tour of Amman and visit all the important landmarks. Pre-book your experience here. The tour also includes a pick-up service from your preferred location. The Old Town is the busiest place in the city and it looks completely different during the day and night. My friends recommended that I visit the Old Town in the evening and it was much quieter than during the morning hours. 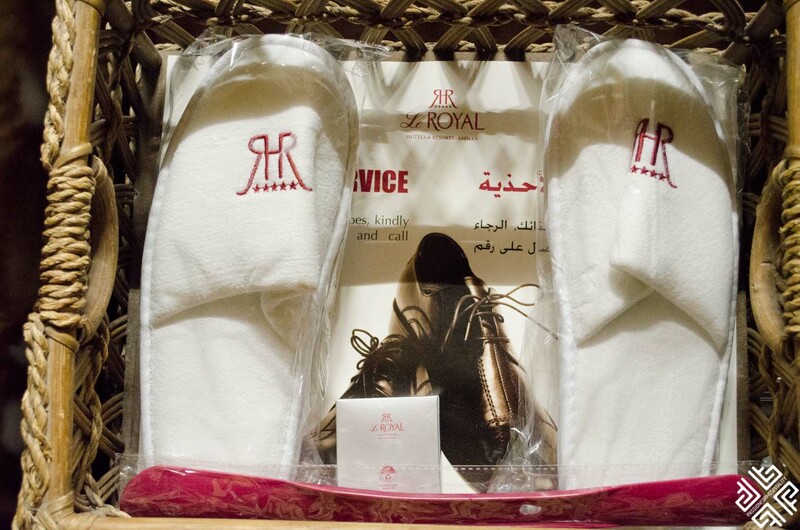 Here you can find anything from souvenirs and crafts, to clothing, food, spices and much more. 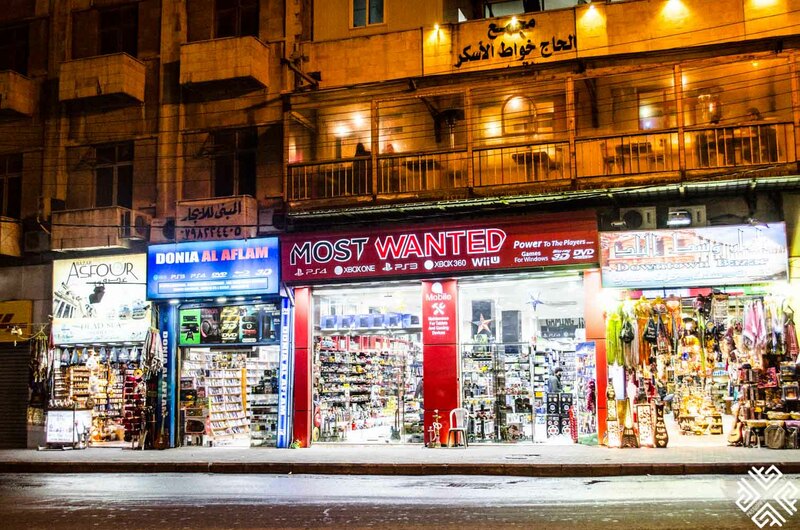 If you are looking to buy Dead Sea products you will find them much cheaper here than you would in the shops along the road towards the Dead Sea. 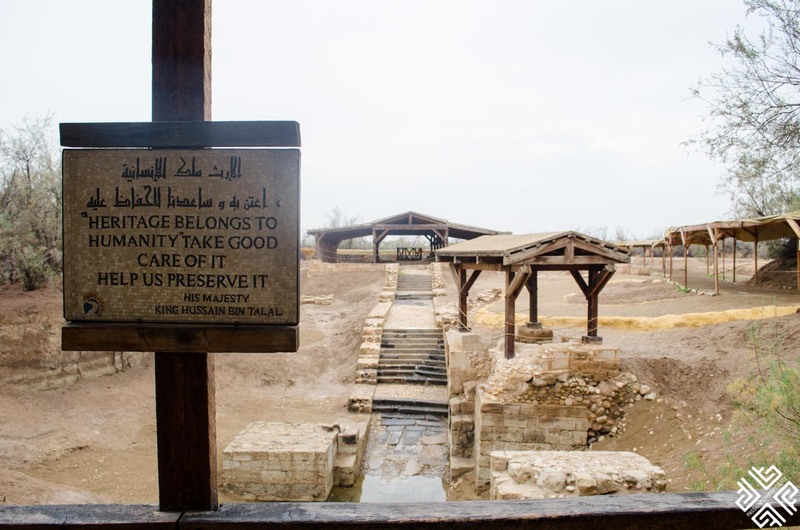 If you are planning to visit the Dead Sea, make sure to stop at the Baptism Site at the Jordan River, the baptism site of Jesus by John the Baptist. 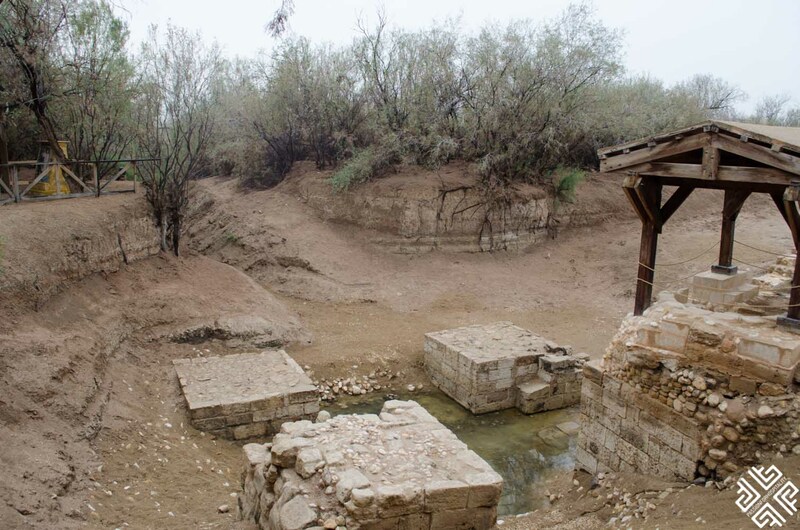 The site is approximately 10 minute drive from the Dead Sea. If you are coming with a certified guide you can drive up to the entrance, otherwise there is a shuttle bus service that takes you there. 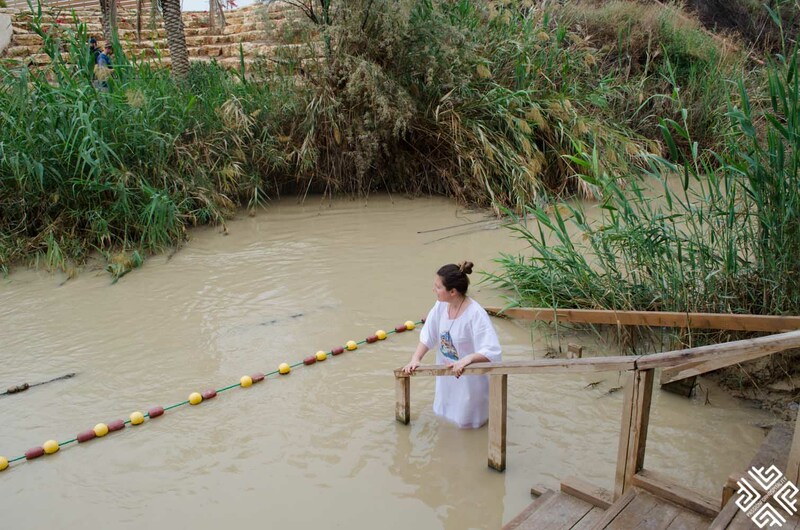 You may dip into the water but a baptismal robe is required which you can buy from a shop on the site. 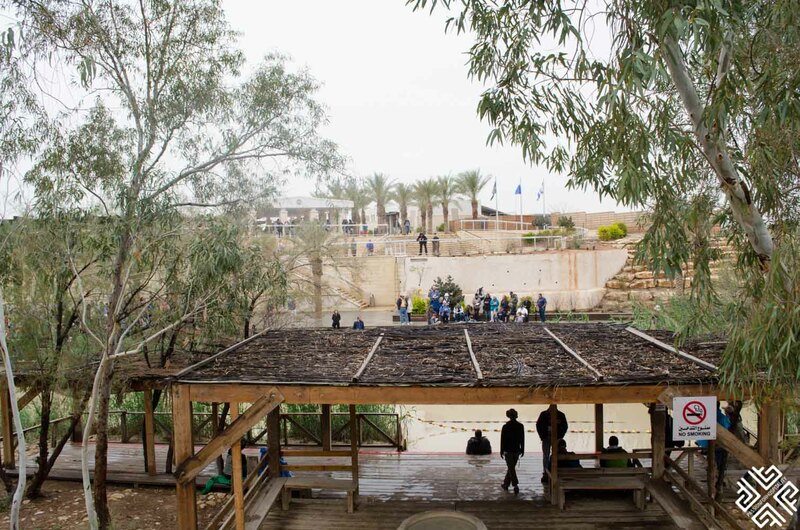 From here you will be standing on the border with Israel and you will see the visitors right from across the river. 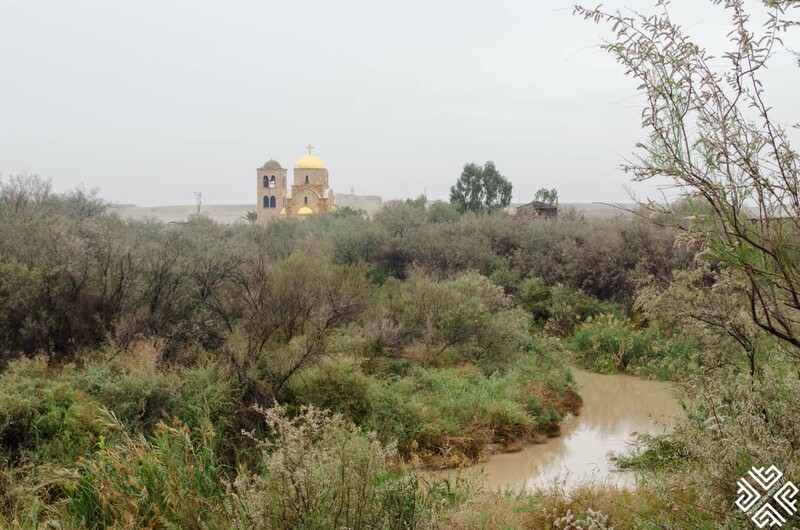 On the Baptism site there is also the Greek Orthodox Patriarchate of St.John the Baptist. The entrance fee to the site is 12 JD. One of the must places to visit in Jordan is the Dead Sea which is located 400 meters below sea level and is extremely salty (more than 30% salt) which means that no marine life can survive. Once you walk in and lie down you will be immediately pushed up and naturally float around in the water. There is natural mud which you can find on the shore in plastic buckets. The dead sea mud is known for its healing qualities and for improving skin’s natural processes, easing rheumatic pains, relaxing muscles and providing inner calmness. Just cover yourself in mud and let it dry off for like 15-20 minutes before you get back into the sea. 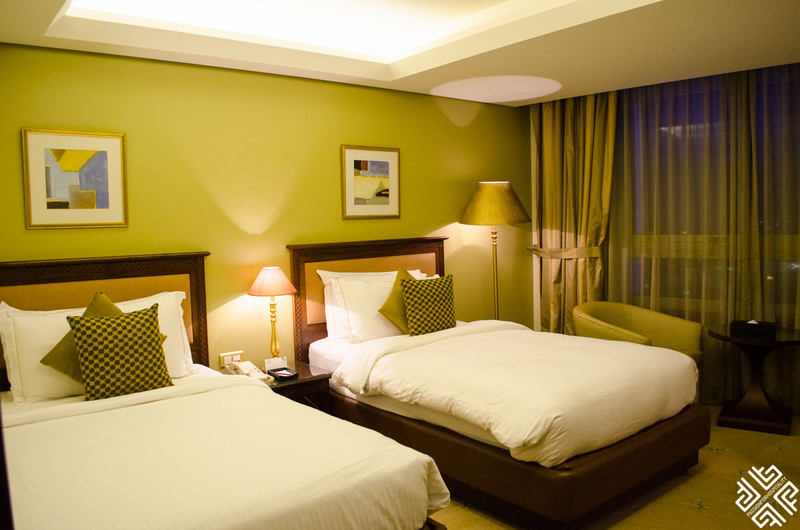 You can take a day trip to the Dead Sea or spend the night in one of the resort hotels. 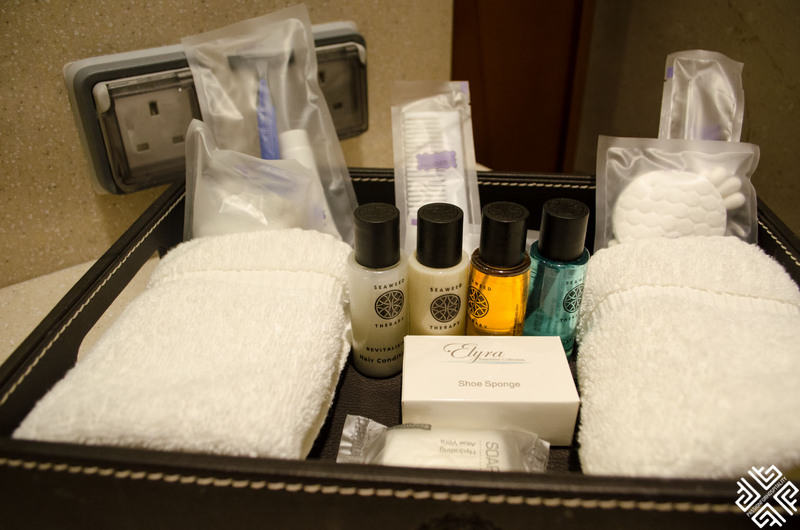 Many hotels sell day passes to use their facilities, some include lunch too. We paid 50 JD per person. The Dead Sea is approximately an hour to go and an hour to come back if you are travelling from Amman. 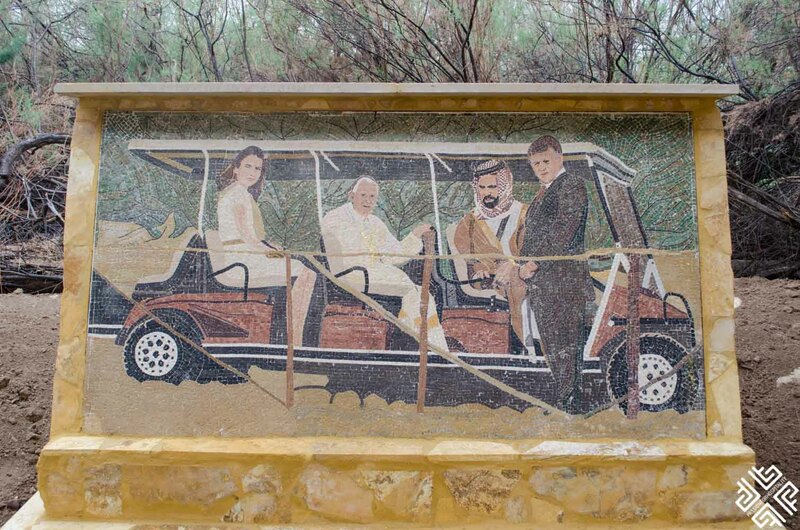 You can hire a taxi to take you to the Dead Sea and back for approximately 35 JD. If you opt for a private driver this can cost as much as 100 JD. 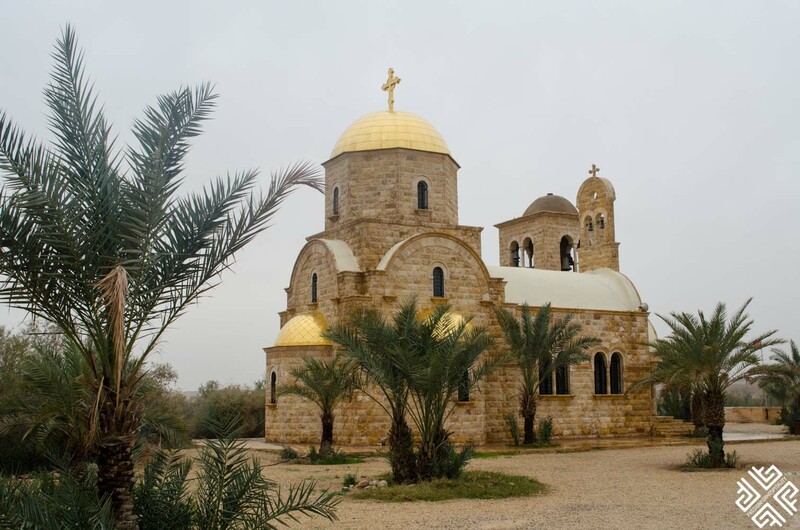 For a more organized and economical option you can opt for a 10-hour tour where you will visit Mount Nebo and the Jordan River Baptism Site, and then relax on the Dead Sea Beach. You can book this tour on GetYourGuide here. 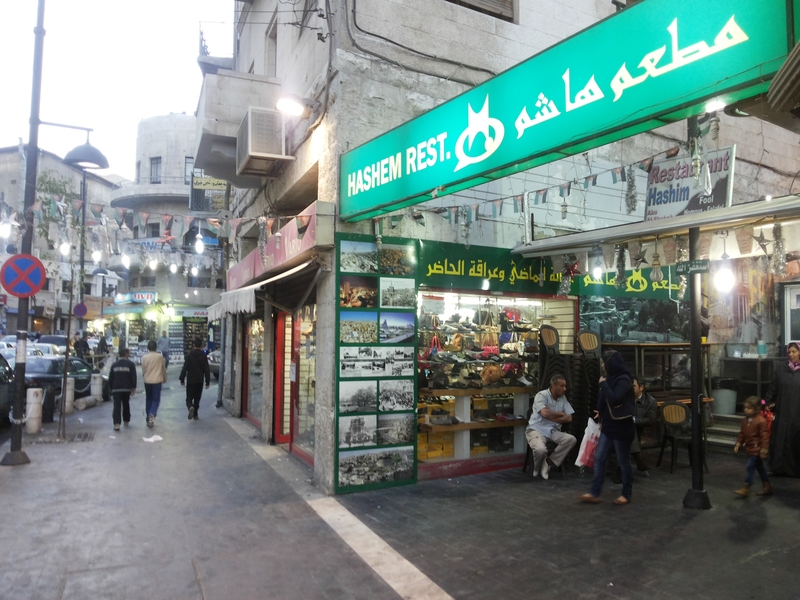 One of the absolute must things to do in Amman is to go to the Hashem Restaurant for the best falafel. It is the most popular restaurant among the locals and is open until late hours. We went there around 2 am after bar hoping in Amman. Yes, there is nightlife here and a pretty good one! 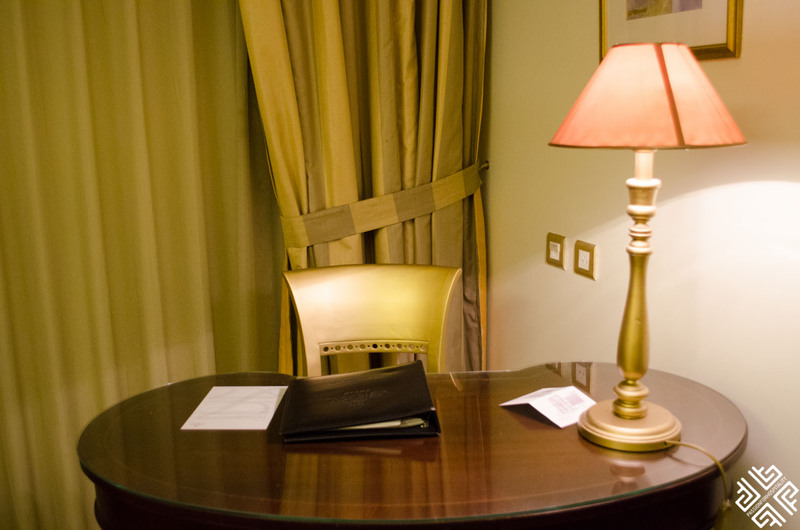 This five star hotel is situated right in the heart of the city in the neighborhood of Jabal Amman (Third Circle). 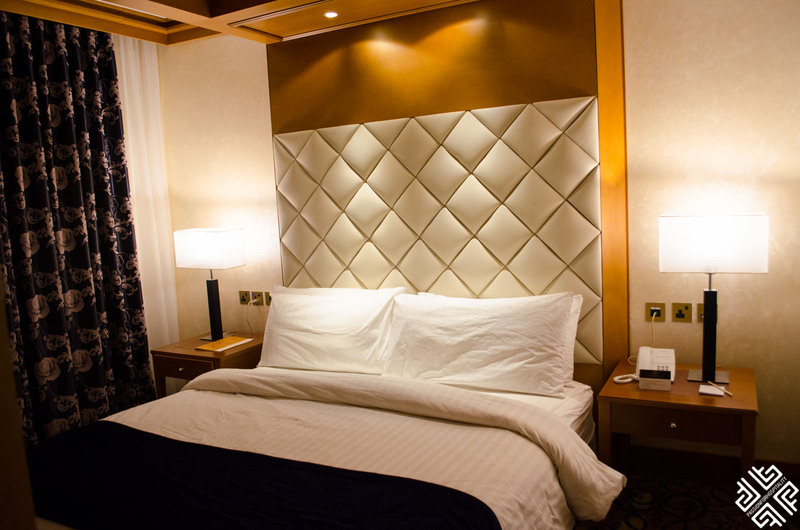 I stayed at the hotel for three nights as I was attending the Global HealthCare Travel Forum. 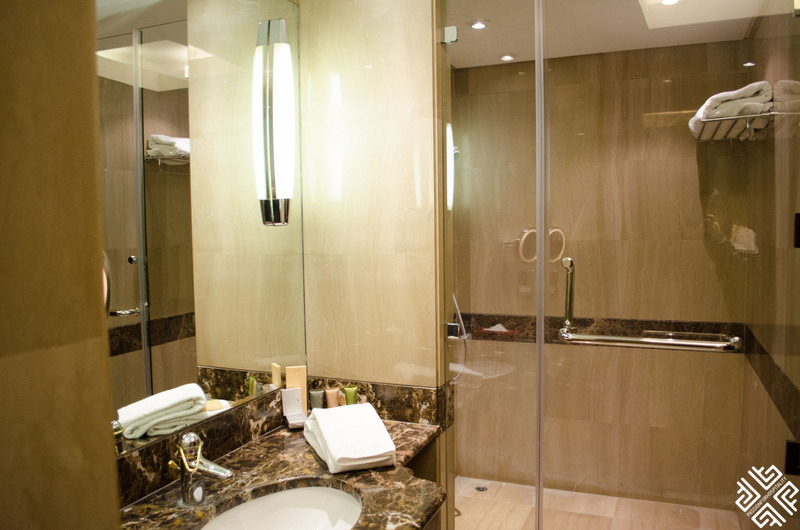 The hotel is very central and close to some of the best restaurants and bars in town. 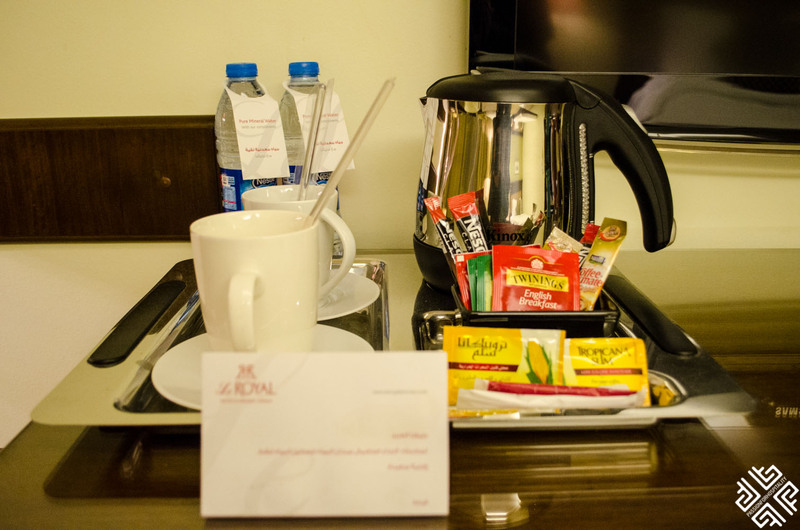 We stayed at the Deluxe Room with two twin beds, a 40 m2guest room featuring a working desk, spacious bathroom and tea and coffee making facilities. 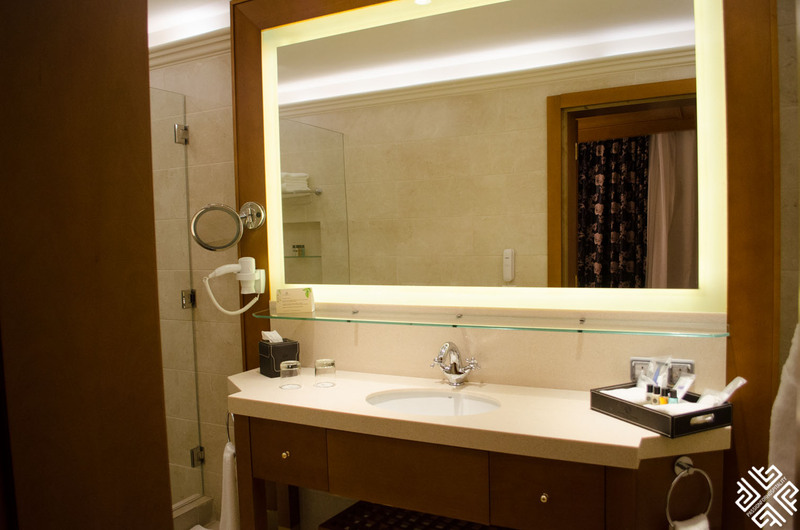 Complimentary use of Wi-Fi available in the guest rooms and other hotel areas. 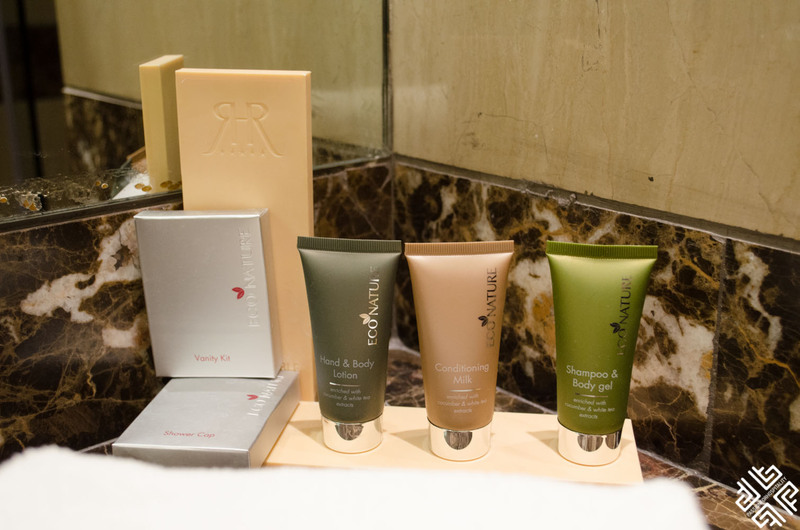 The hotel has excellent Spa facilities spanning over 7,000 square meters with two indoor pools, one with Dead Sea water and another one with fresh water which I greatly enjoyed one evening after a long day at the conference. 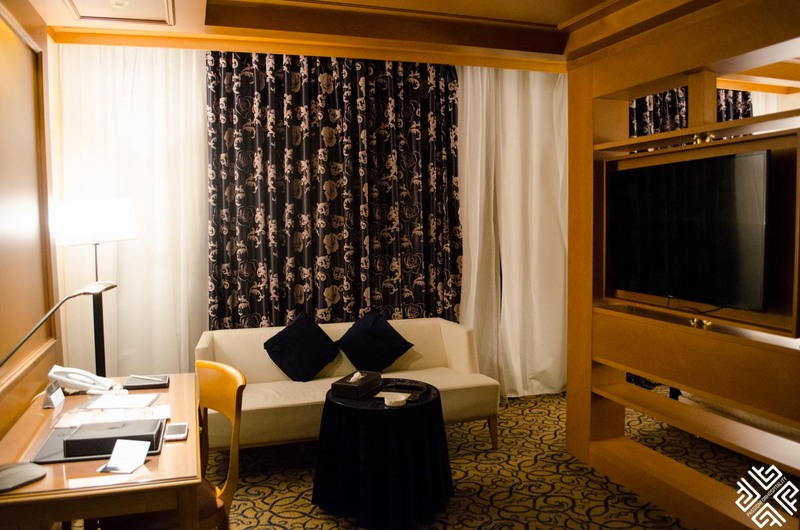 This new hotel is centrally located at the Al Madina Al Monawwara St. We stayed in a 37 square meter Business Suite with a separate sitting/working area. The bathroom had a full set of amenities. 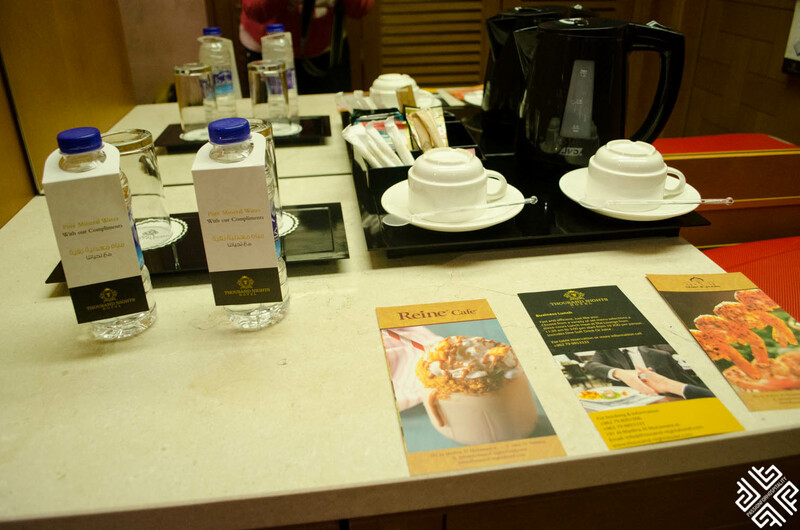 The room was equipped with tea and coffee making facilities and free Wi-Fi. A buffet breakfast was included in the prices and had a good selection of cold cuts, Arabic meze, baked goods and eggs made to order. 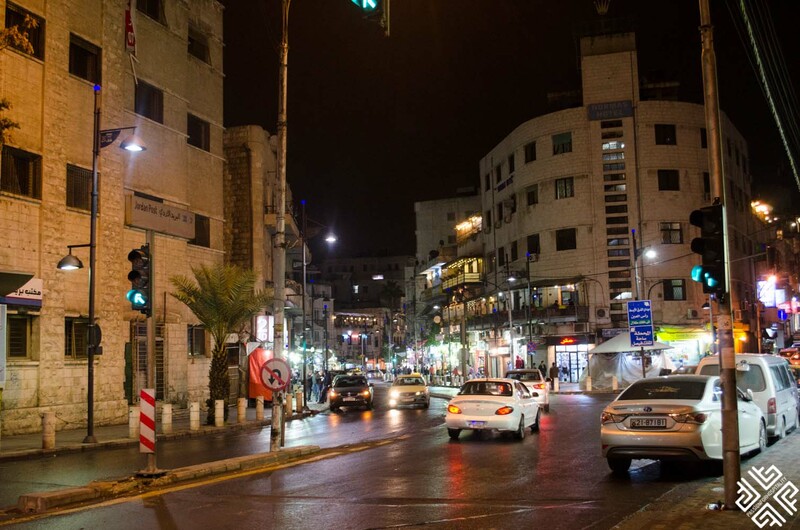 I hope that you find this post about the Highlights of Amman useful. 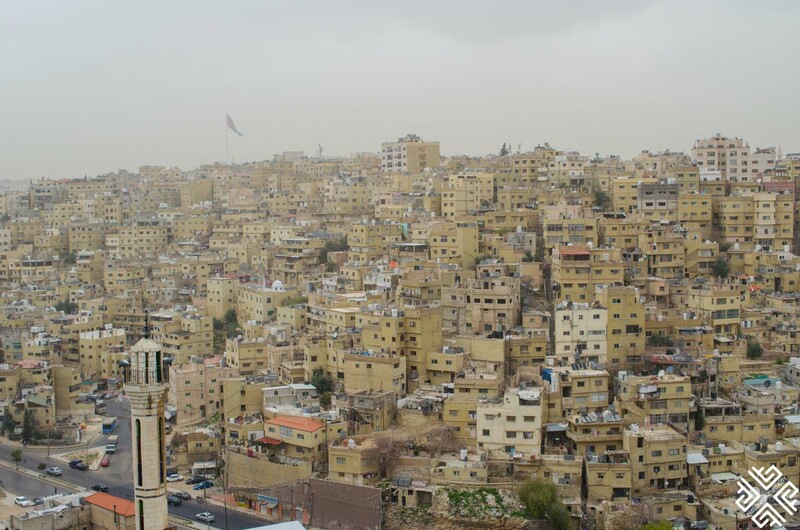 Have you been to Amman? What did you like best about this city?